We are passionate about creating and delivering dance opportunities for all and the transformations dance can bring. ‘Dance City in Schools’ offers workshops to schools (Nursery, Primary, Secondary, FE, HE and SEN) outside of our landmark building to engage with people and champion best practice in participatory dance across the region at your school/venue. We offer a range of packages to fit within your school curriculum so that you can play your part in dance and be linked to the biggest dance organisation in the North of England. Dance City can enrich the lives of your young people and staff through innovative dance workshops and work with us to achieve criteria for Arts Award for your pupils. You can use your P.E and Sports Premium or Pupil Premium to develop and deliver greater dance experiences. Every year we deliver workshops to 30+ different schools across the North East, either at their venue or at Dance City. Do you want to develop your dance skills and increase your confidence in teaching dance? If YES our ‘An Introduction into Primary Dance’ is course will be perfect for you and your school. 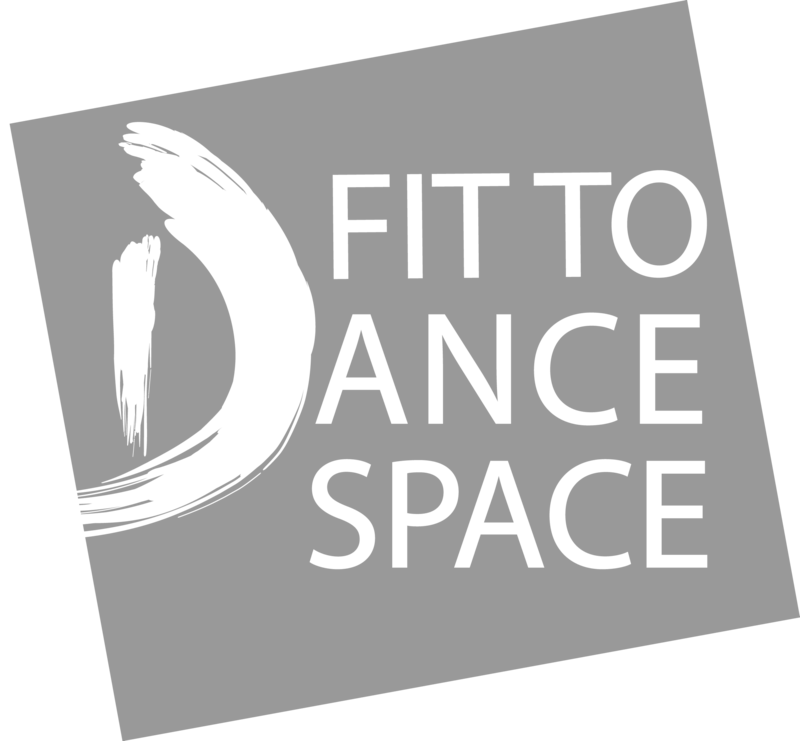 This course is designed to provide primary school teachers and teaching assistants with some key tools to help them deliver imaginative and progressive dance sessions.